I got the news about the newest cast member on Married to Medicine! 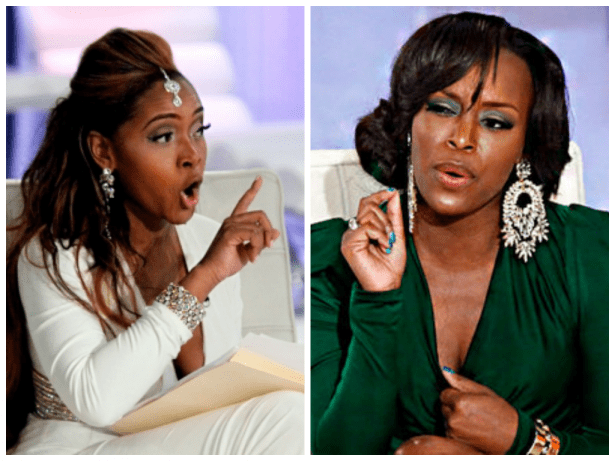 Looks like the Women of Married to Medicine will be dishing out more than prescriptions from their husbands! Dr. Jackie gonna be doing more than delivering babies this season. The ladies are back and fiesty than ever. There’s all kinds of things from restraining orders, Doggie Fashion Shows, and these ladies are showing us how the RICH & Educated do it. Now introducing the lovely, very RICH, Un-pushable, and highly intelligent Ms. Lisa Nicole Cloud the Millionaire Maker! 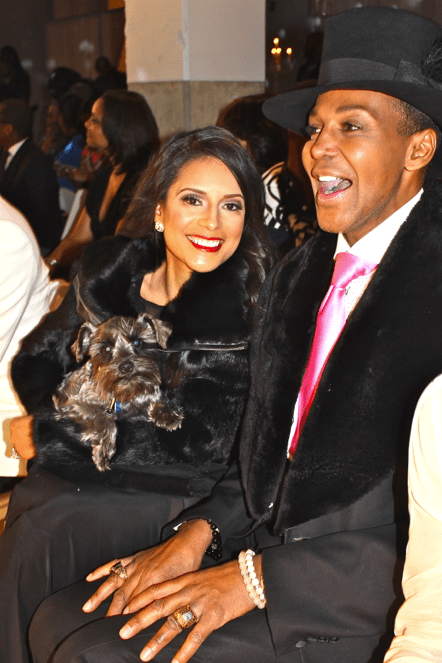 Ms. Lisa Nicole Cloud is an Author, Mother, Wife has now added Fashion Guru to her repertoire. Standing by her side is Dwight Eubanks Creative Design Coordinator for the Lisa Nicole Collection. Lisa has found her fashion match and the dynamic duo are creating magic as this new clothing line has taken off like wildfire. Dwight got to do a fashion show that highlights his diversity and his vision for all things fantastic. But Mrs Lisa seems to have her act together. Pay attention and let’s see where this all unfolds. The real DRAMA INFORMATION that takes place this year seems to be between Quad and Mariah! Yep they broke up. They no longer besties. They don’t hang like that no more! he two BFFs aren’t as close as they used to be and tensions flare. Mariah feels she’s been used by her old friend, and Quad strongly protests. I know my girl Quad ain’t nobody’s user! This got to be a misunderstanding of extreme propotions. Check her past credentials. I just can’t wait til April 6th. 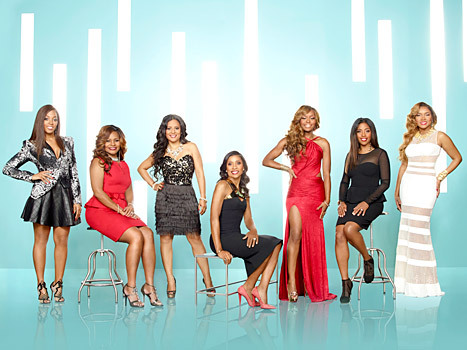 Married to Medicine‘s premiere in March 2013 brought in more than 1.9 million viewers, which was the network’s highest-rated non-franchise/non-spinoff freshman series since 2003. In a world of Real Housewives spin offs, the fresh new show provides a whole new source of chaos for reality TV-happy fans. Hollywood Divas A Big Hit – Congrats to Carlos King and Todd Tucker!